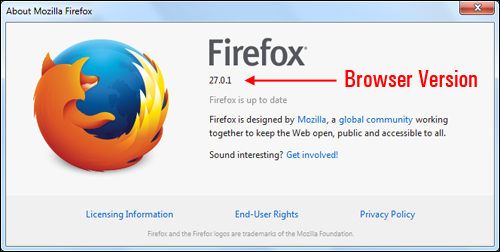 In this tutorial, we review additional web browser security tips. This tutorial is part of our tutorial series on WordPress Security. 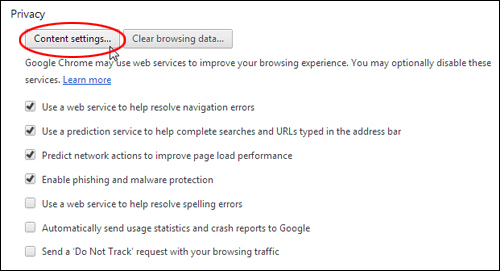 In this tutorial, we review additional web browser security tips. In the previous section of this tutorial, we covered a number of important areas related to browser security information. 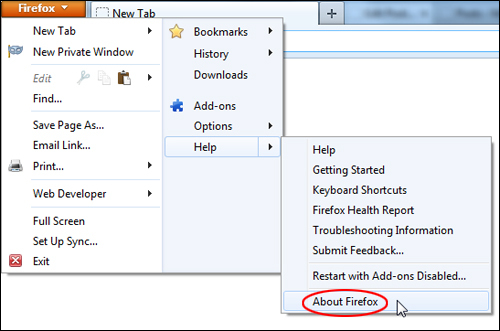 In this section, you will complete the tutorial on browser security by learning some additional tips on ways that your browser contributes to the overall security of your online assets. 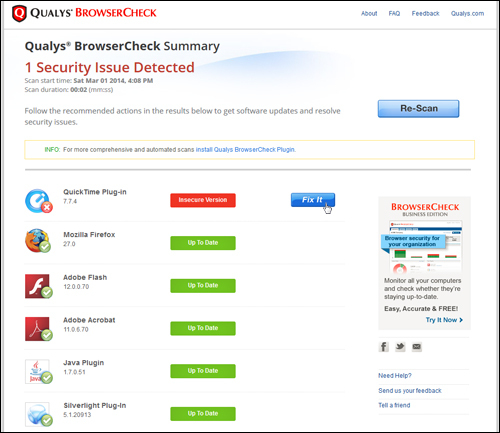 Your web browser includes certain features that contribute to the browser’s operation and online security. Some of these features can be disabled. 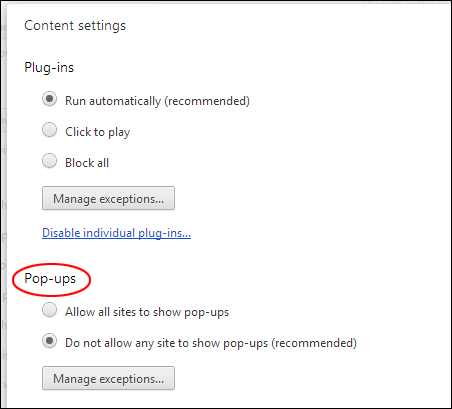 Before deciding whether or not to disable these features, however, it’s important to know what they do. 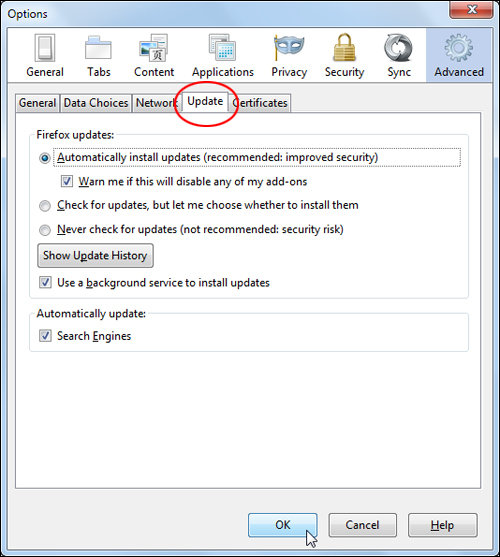 ActiveX is a software component or an add-on of the Windows operating systems and comes pre-installed on computers with the Internet Explorer browser. 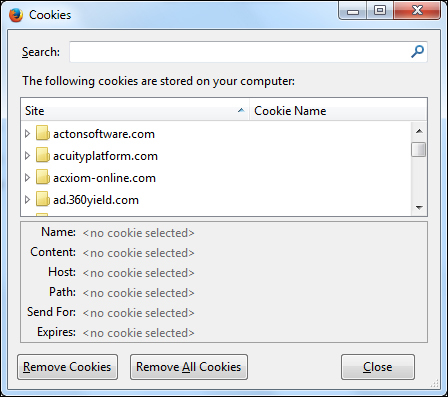 ActiveX is required by some websites to view certain elements or perform actions, and for improving general user browsing experience. 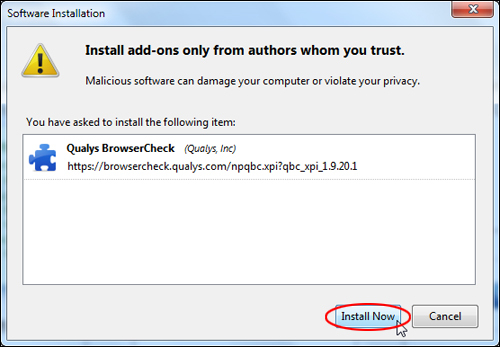 When visiting certain websites, you may see a request to install ActiveX. 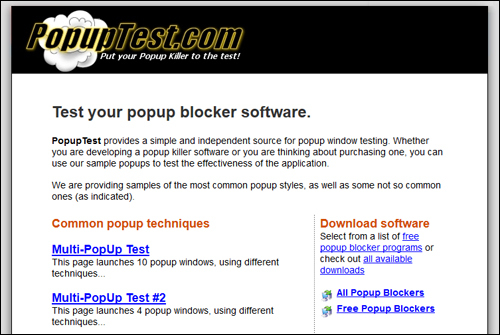 Malicious users may use ActiveX to create and add malicious ActiveX software to web pages in order to damage computers. 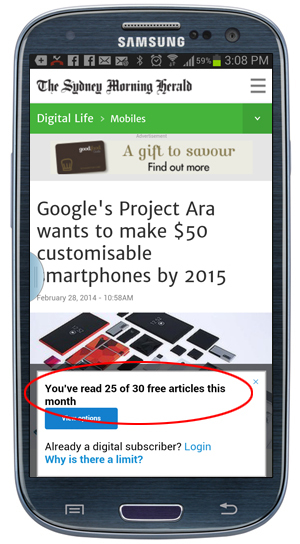 If you don’t need ActiveX, don’t install it, especially if you don’t trust the publisher or the website. Java is a programming language developed to create applications on computers or active content on websites. 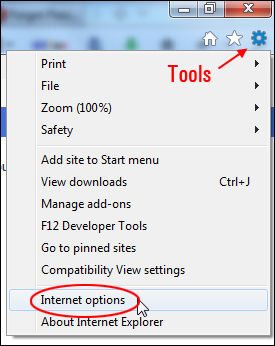 Java has two components: the Java application that runs on our computers and the browser plug-in, which we recommend disabling unless you really need to use it. 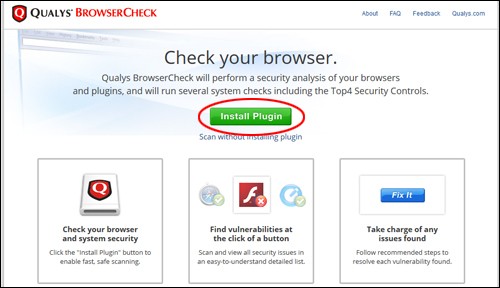 The Java browser plug-in presents a number of security holes that allow hackers to access your personal data, such as credit card information or banking account details. 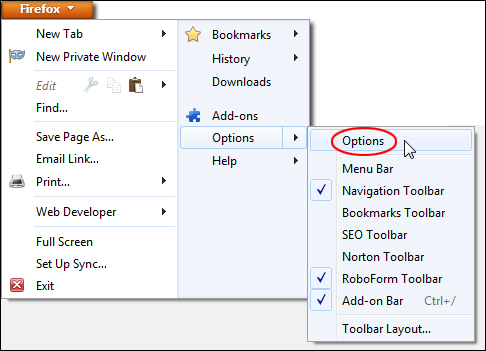 Extensions are software add-ons that add or modify a feature or a functionality in web browsers. Some extensions allow you to block ads, watch videos or play games online, access information on other websites, integrate user experience with social media websites, improve your online session, etc. 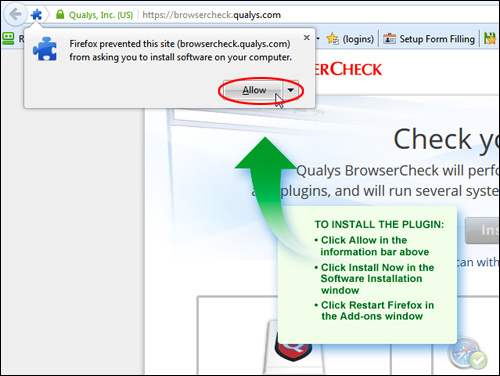 On the downside, extensions can also be used to inject ads into the sites you visit or track your browsing activity for malicious purposes. 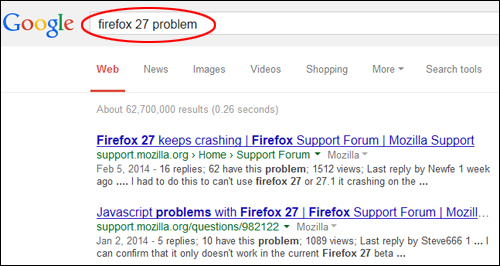 Do not install extensions from suspicious sites or publishers. 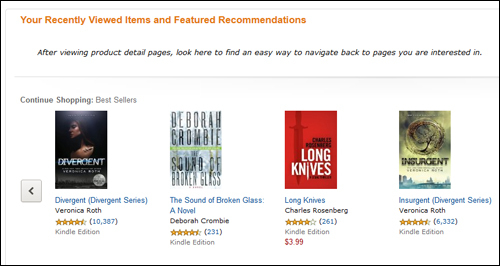 Many websites use advertising network scripts to track what pages you visit online in order to serve you advertisements based on your specific interests. 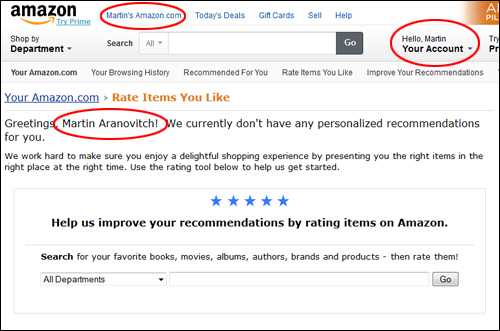 For example, you may have noticed in the past visiting a website for a specific product or information, and then visiting another website and seeing advertisements for the product you viewed earlier. Some companies track the pages you visit and then compile the data to be analyzed or sold to advertisers, or track which pages you visit on their site and how long you spend on each page to try and determine what you are interested in. 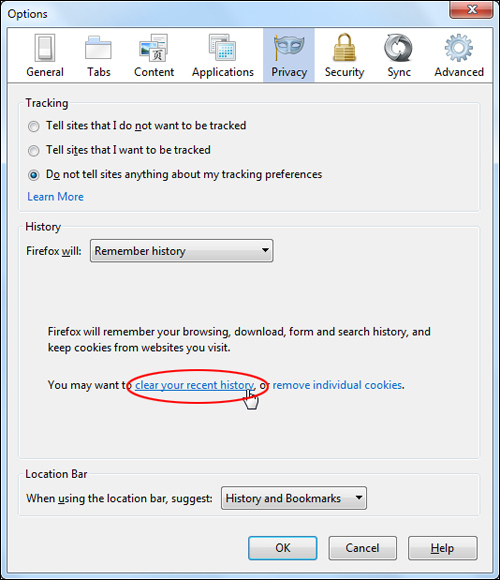 Enabling “Do Not Track” doesn’t actually change any browser privacy settings. 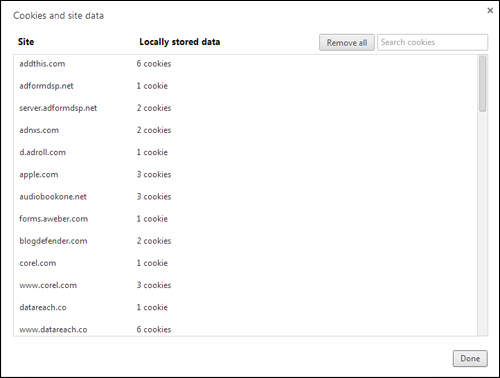 When “Do Not Track” is enabled, your web browser merely requests each website that you visit not to track you. Websites have to be updated to take notice of your request, and most will simply ignore your request. 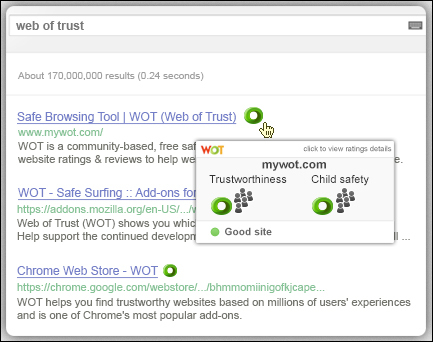 Websites that take notice of your request may disable all tracking, or they may choose to disable targeted advertising and show you generic advertisements instead, or they may disable tracking by third-party website, and continue tracking you to collect data for their own purposes. The bottom line: Just because you have disabled tracking on your browser, it doesn’t mean that the sites you visit will respect your request. 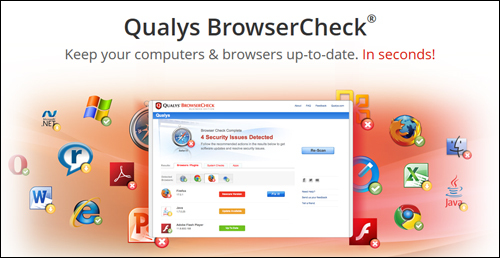 Most web browsers provide an option to browse the web without having your history saved. 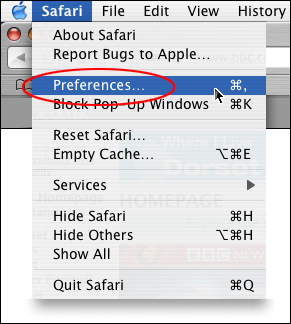 This is useful if you use a shared computer and don’t want others to see which sites you are visiting. 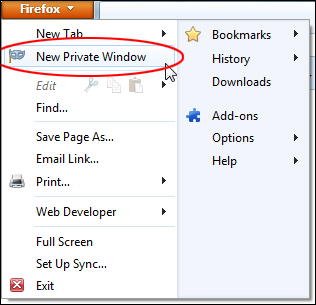 Private Browsing doesn’t make you anonymous on the Internet. Your IP address leaves a “digital footprint” wherever you go online, and this can be tracked by your Internet service provider, employer, or the sites themselves.To surf the web anonymously, you will need to use anonymous proxy servers. As the subject of anonymous web surfing is beyond the scope of our tutorials, we have included a link to an article on “How to Surf the Web Anonymously” in the ‘References’ section at the end of this tutorial. 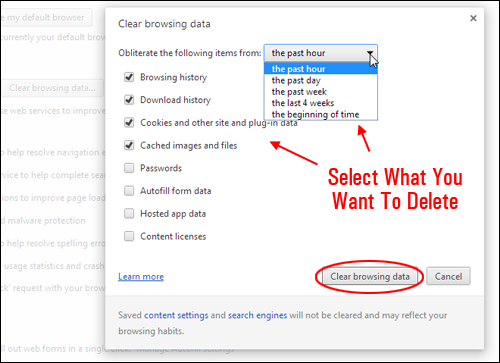 Private Browsing also doesn’t protect you from keyloggers or spyware that may be installed on your computer. 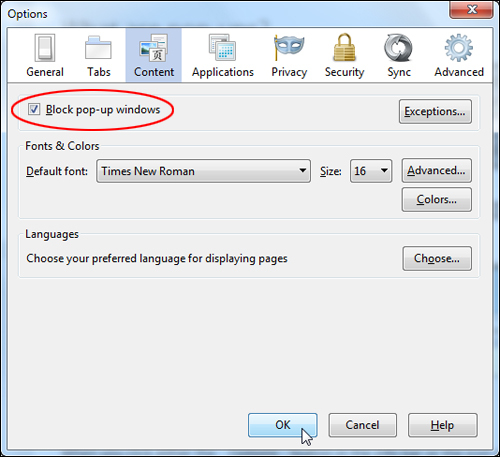 Note: You can have both types of windows open and alternate your browsing activity by switching from one window to the other. 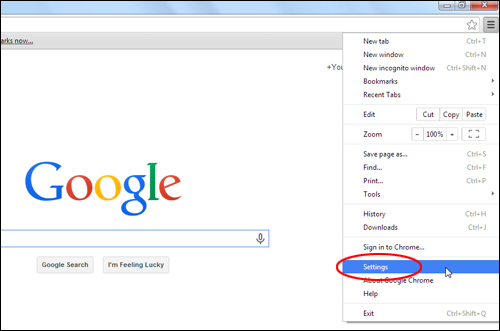 In Google Chrome, the private browsing mode is is called “incognito”. 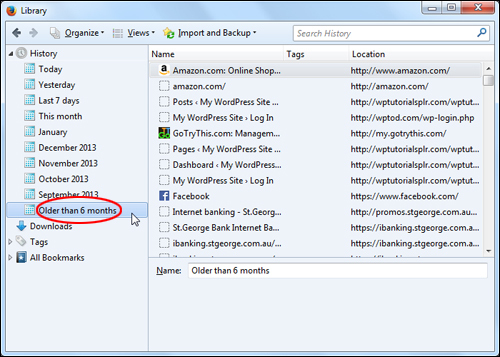 Note: Browsing in incognito mode only keeps Google Chrome from storing information about the websites you’ve visited. 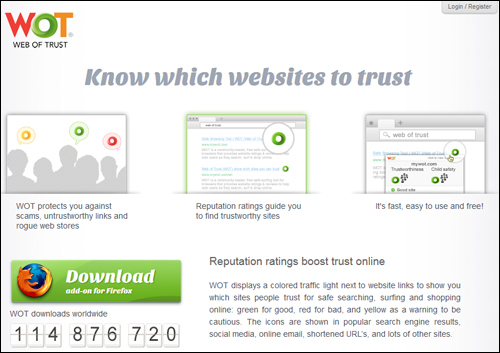 Your IP address can still be tracked and recorded by the websites you visit. Also, any files you download and save to your computer or mobile devices will be kept. 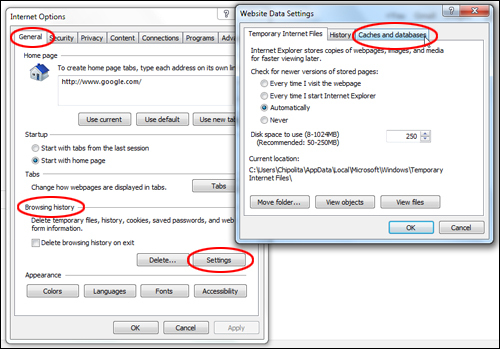 Webpages that you open and files that you download while you’re incognito aren’t recorded in your browsing and download histories. 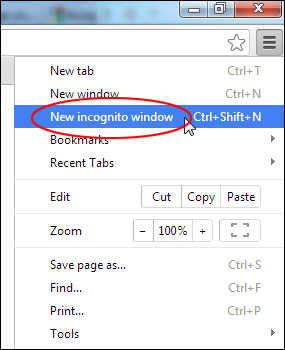 Changes you make to your Google Chrome bookmarks and general settings while in incognito mode are still saved. 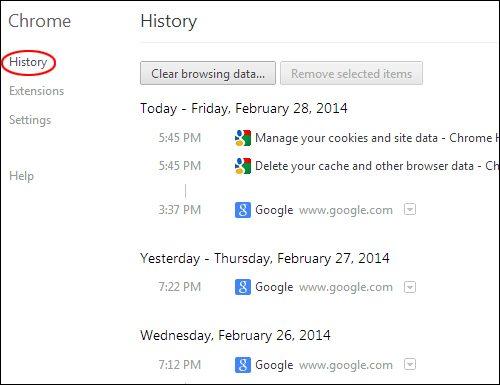 You can have both incognito mode windows and regular windows open at the same time, and switch between the two. 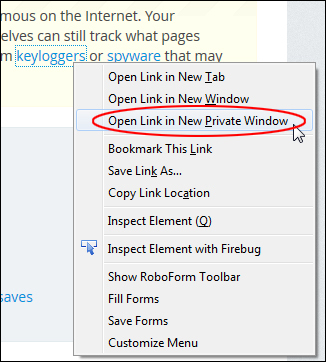 Refer to the browser support sites listed in the ‘Reference’ section at the end of this tutorial to learn more about private browsing. 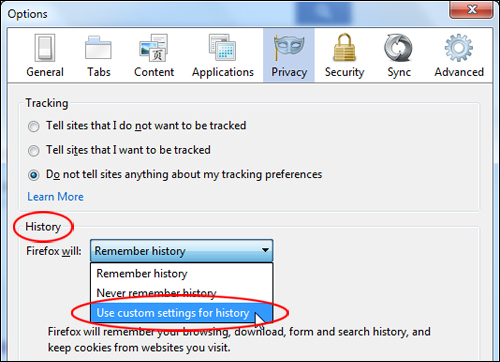 Even if you delete records of your browsing activity, Windows may still keep a record of your most recently used files on your computer’s temporary file storage area. To delete these records, you will need to clean your registry. 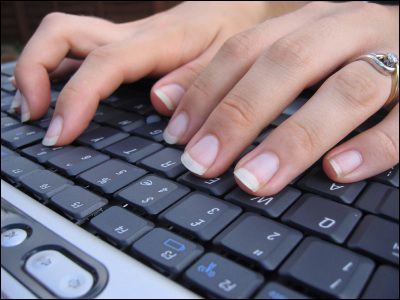 To learn how to clean your registry, search online for tutorials on how to harden your computer security. 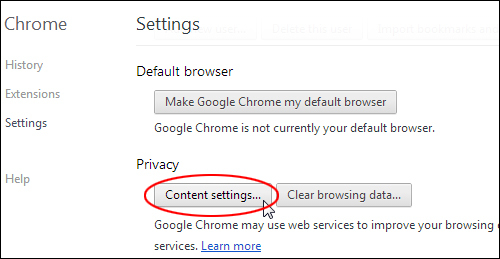 In this tutorial, you will learn how to configure your web browser’s security and privacy settings. This tutorial is part of our tutorial series on WordPress Security. 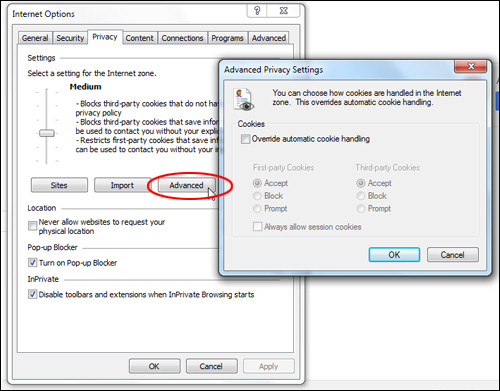 In this tutorial, you will learn how to configure your web browser’s security and privacy settings. 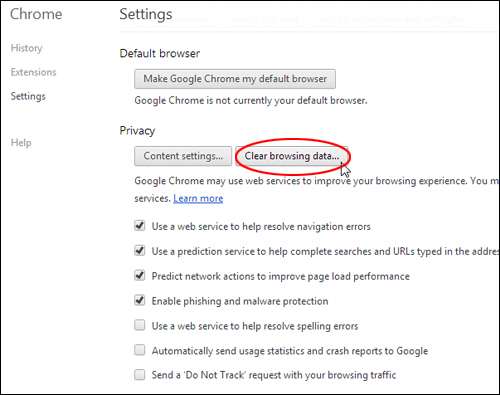 Regardless of the browser you are using, there are security settings that you need to know about in order to have greater control over your web browsing privacy and security. 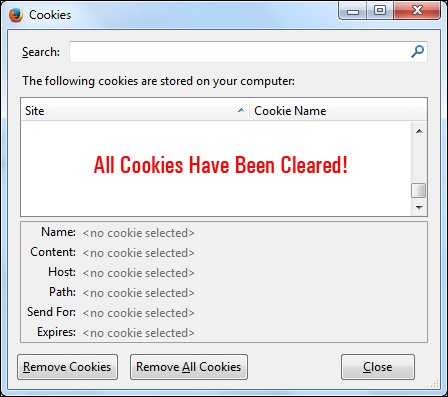 The main purpose of cookies is to identify users and possibly prepare customized Web pages for them. 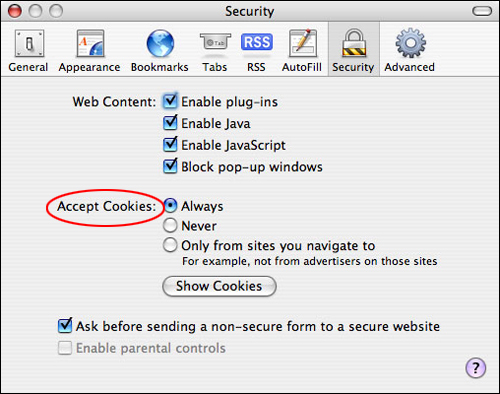 When you enter a Web site using cookies, you may be asked to fill out a form providing such information as your name and interests. 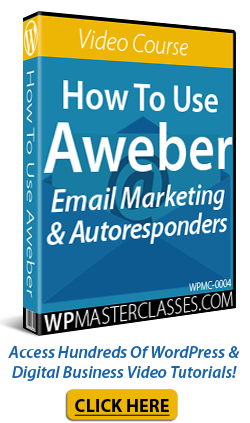 This information is packaged into a cookie and sent to your Web browser which stores it for later use. 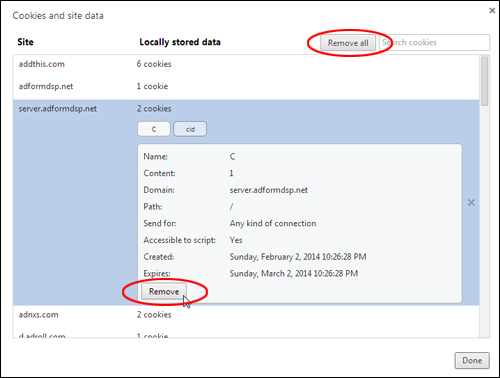 The next time you go to the same Web site, your browser will send the cookie to the Web server. 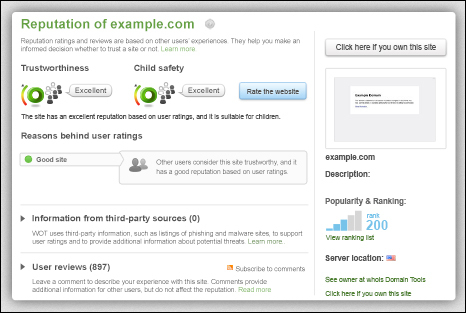 The server can use this information to present you with custom Web pages. So, for example, instead of seeing just a generic welcome page you might see a welcome page with your name on it. 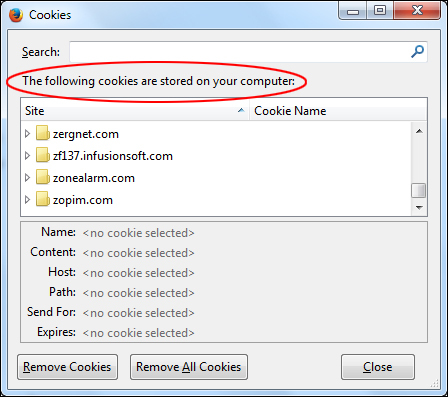 Most users have no idea that cookies are being stored in their computer, or how long the cookies in their browser are storing the information for. 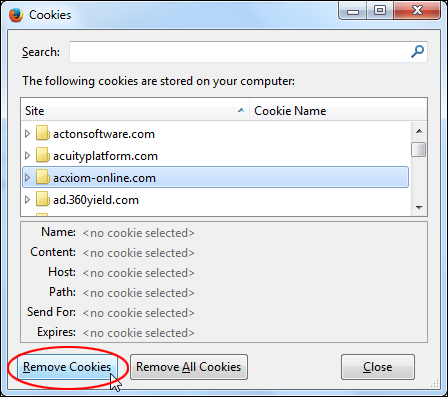 Some websites may also place more than one cookie in your browser. 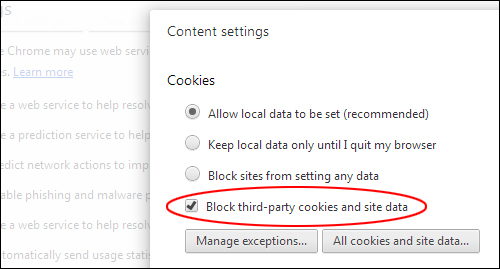 Cookies help to personalize your experience when you visit websites, but they also have disadvantages and can present security risks. 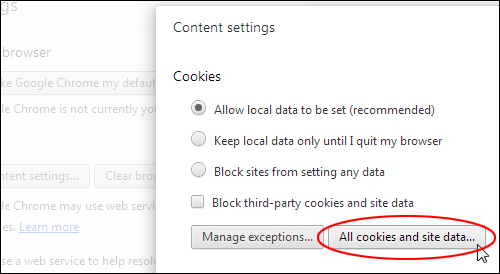 Information about your browser cookies is stored in your browser’s ‘Options’ or ‘Settings’ section, depending on the browser you are using. Click on the ‘Ok’ button when finished to update your settings. Click ‘Done’ when finished to update your settings. 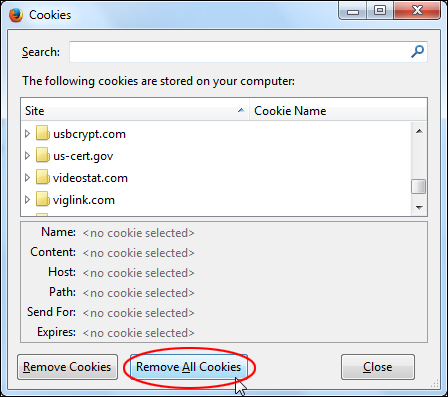 You may want to delete some or all of the cookies stored in your browser for privacy reasons, to improve the performance of your browser, or to remove an unwanted event, activity or error that has been caused by a cookie (e.g. 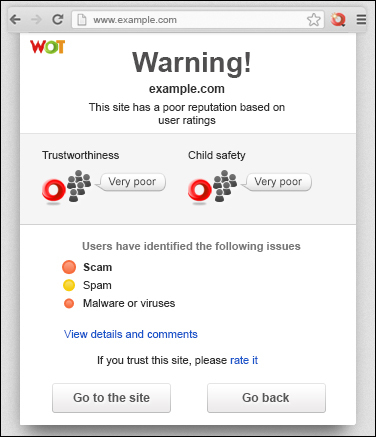 your browser keeps redirecting to an advertisement, to an expired login page, or to a site containing information placed by a previous cookie). 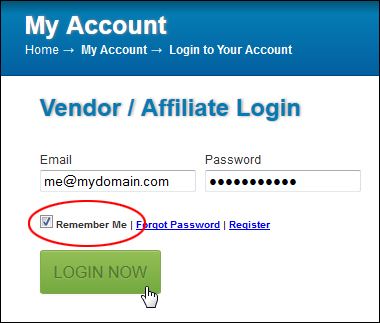 Note: After clearing all cookies from your browser, you will probably notice that some of your most visited sites no longer remember who you are or your preferences, and you may have to login again to access any sites that you were logged into previously. Remember to click ‘Done’ when finished. 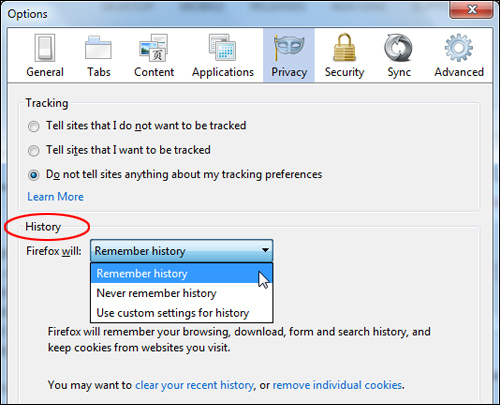 Accessing your browser history on Internet Explorer and Safari is also simple. 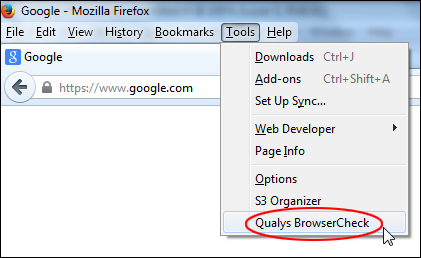 Search online for “view history in browser name” if you need help with this. 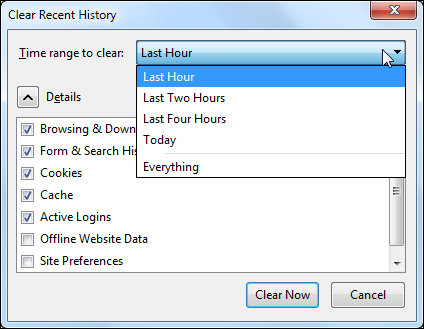 Refer to the earlier documentation in this tutorial and help pages in the ‘Reference’ section to learn more about managing browser history in your particular web browser. 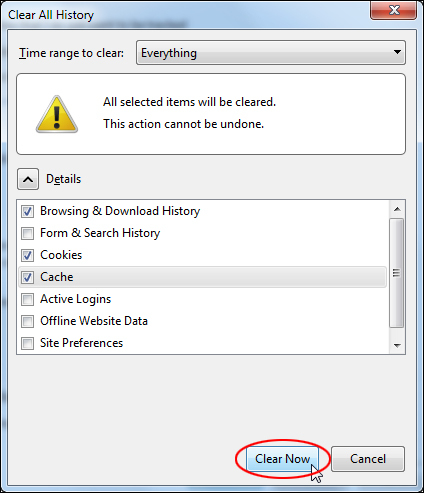 As well as the security benefits, clearing your browser cache can fix many browser problems, such as browser plugin crashes, stored cache content conflicting with live content, and the browser preventing you from seeing updated content. 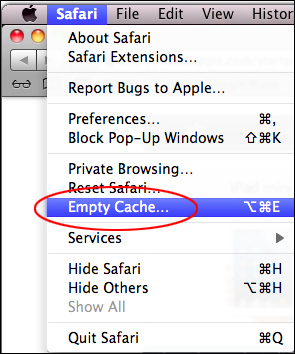 Refer to the browser support sites listed in the ‘Reference’ section to learn more about managing your web browser’s cache.